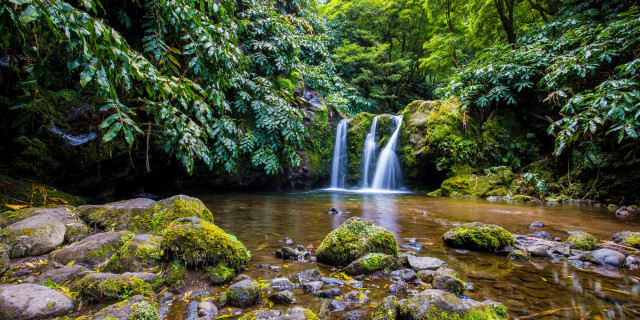 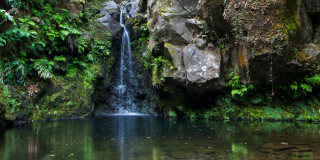 If cliff jumping, swimming, and sliding sound like your kind of fun, Canyoning in Azores is the adventure for you. 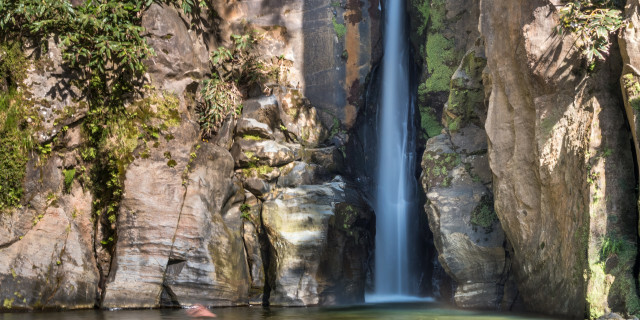 This thrilling exploration of rock pools, gorges, and waterfalls takes you deep into mountainous areas, where you move through rocky twists by using tools like ropes, and a whole lot of energy! 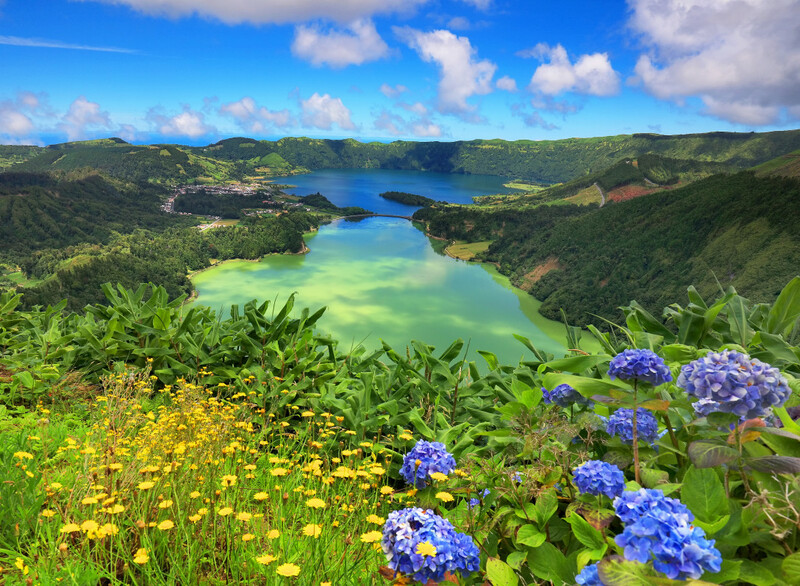 It’s adrenaline and natural beauty in one full package. 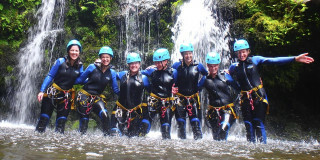 Are you looking for more canyoning activities in Azores?